Rootsweb Board for Parry Sound Dist. 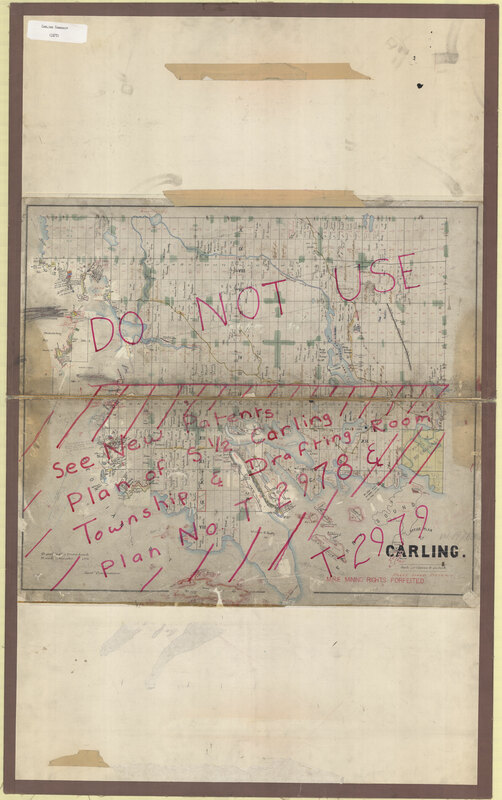 Carling Twp. in historical PARRY SOUND Dist. The University of Toronto’s Digital archives has a PDF file of the 1879 Guidebook & Atlas for MUSKOKA & PARRY SOUND. ** Names have been transcribed for Database, below, as Pre-Confederation sources of names/locations are limited. M.N.R. Map for Carling Twp.